It supports almost any framework, including .NET, Java, Ruby, etc. 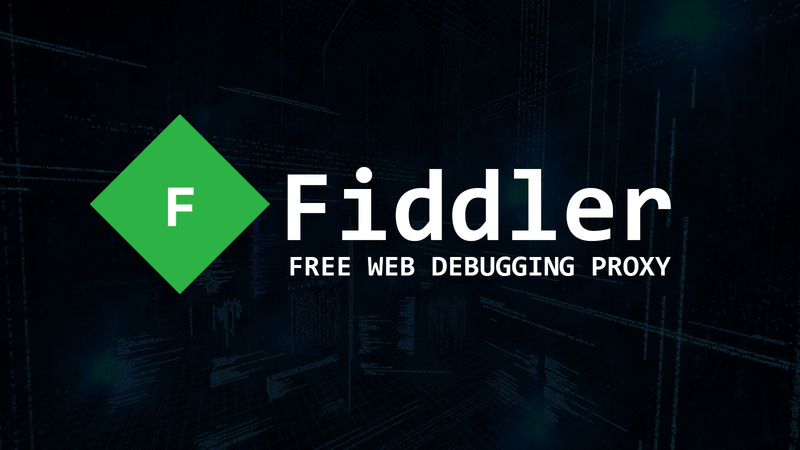 You can use Fiddler for security testing your web applications -- decrypt HTTPS traffic, and display and modify requests using a man-in-the-middle decryption technique. You can also configure Fiddler to decrypt all traffic, or only specific sessions. Fiddler lets you see the "total page weight", HTTP caching and compression at a glance. It can isolate performance bottlenecks with rules like "Flag any uncompressed responses larger than 25kb". It also allows you to easily manipulate and edit web sessions. All you need to do is set a breakpoint to pause the processing of the session and permit alteration of the request/response. You can also compose your own HTTP requests to run through Fiddler.